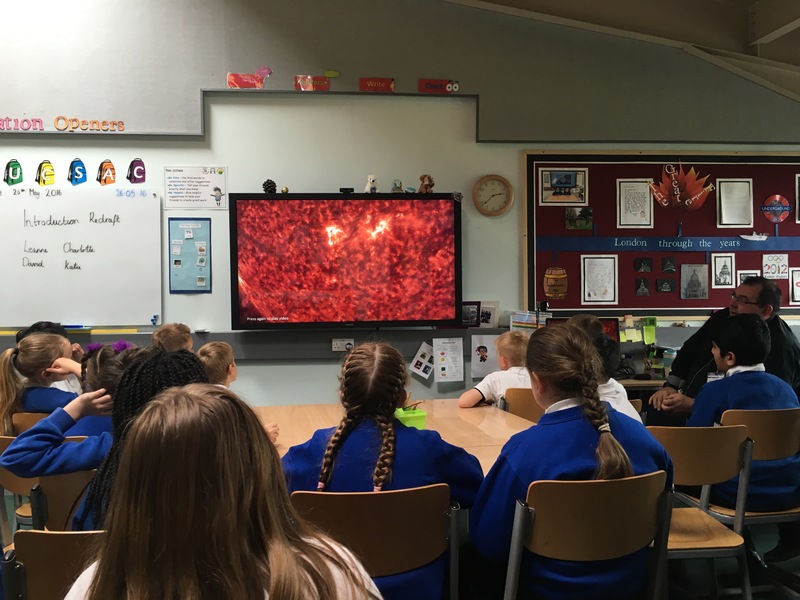 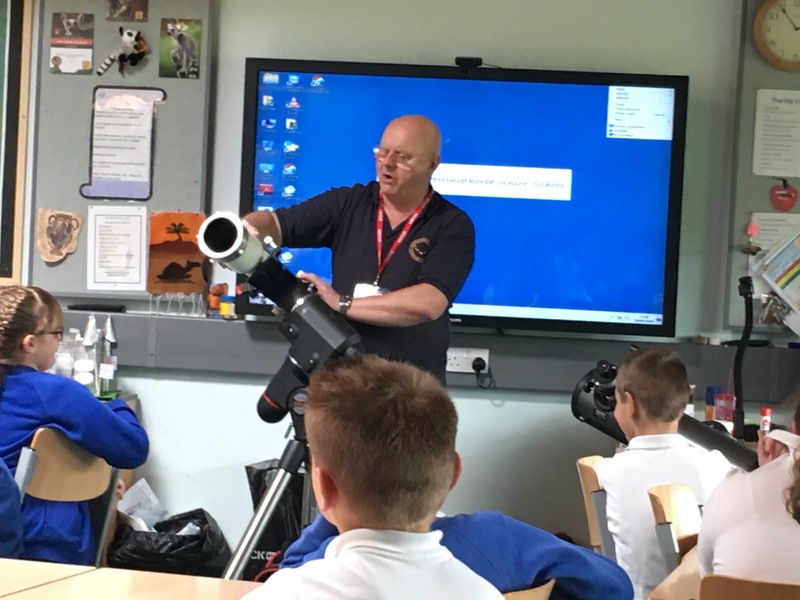 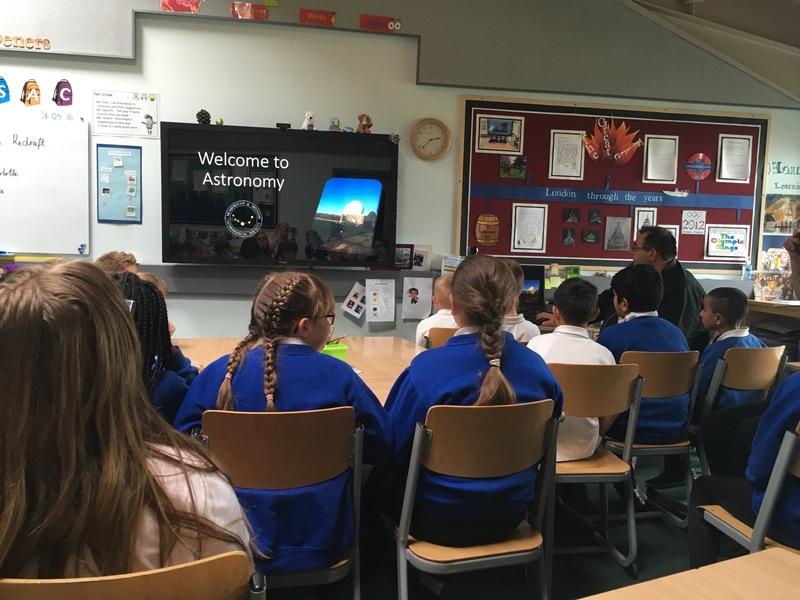 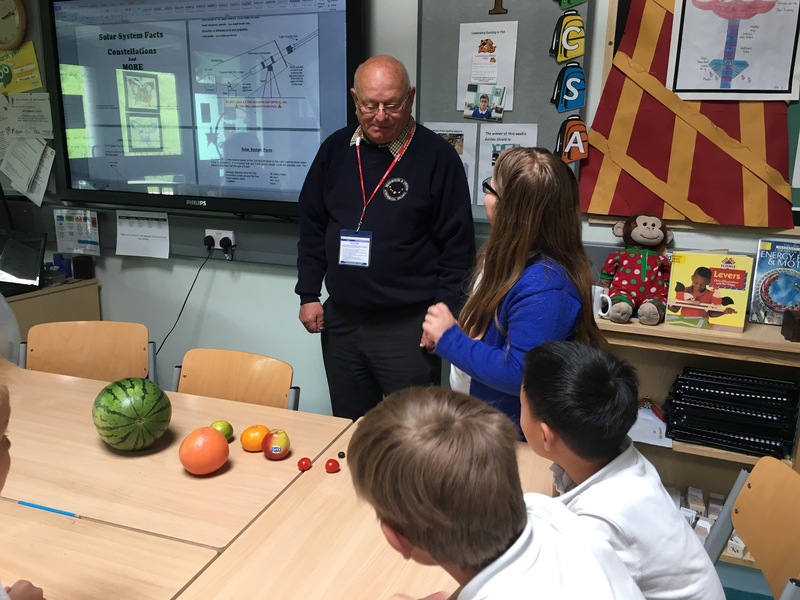 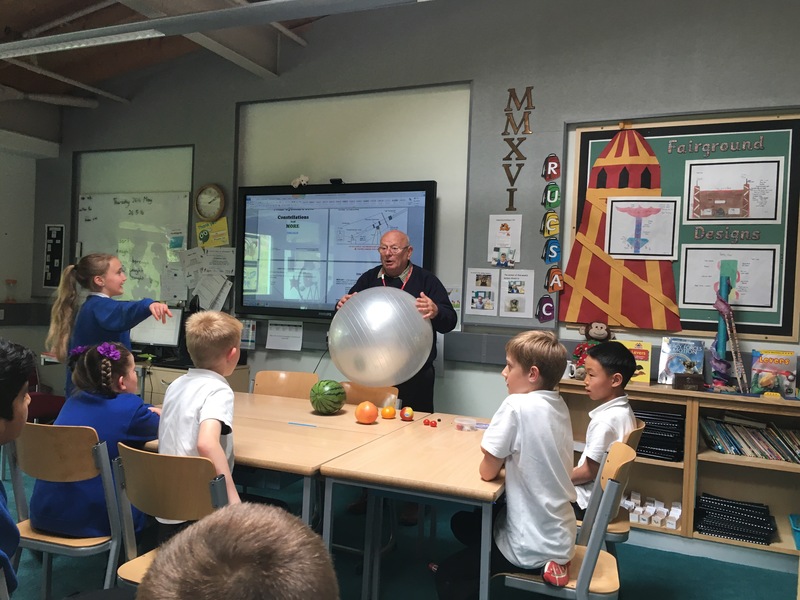 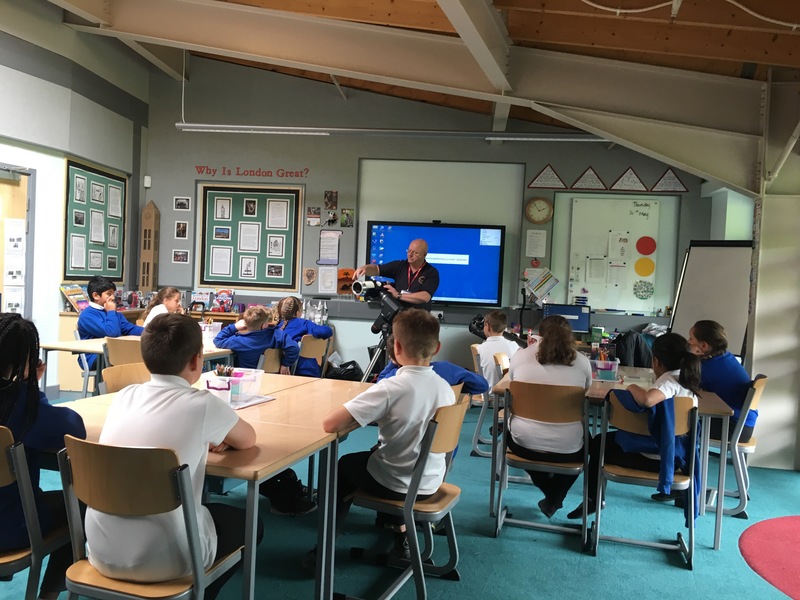 This afternoon we have been very fortunate to have the Mexbotough and Swinton Astronomical Society into school to tell us all about the Earth and Space ready for our starlight sleepover. 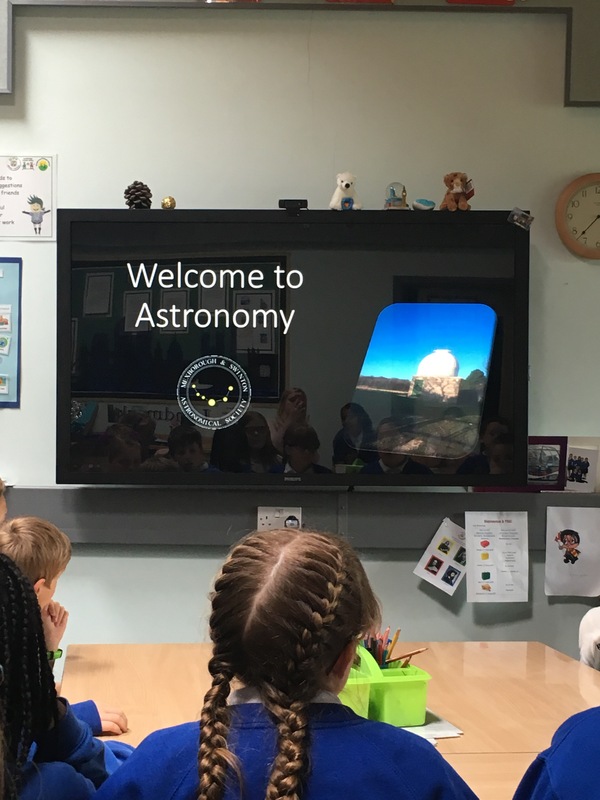 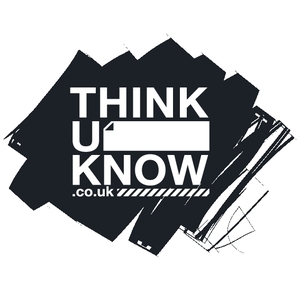 They have even offered to come back to school tonight at 9.30pm to help us set up our telescope and show us the stars through their app. 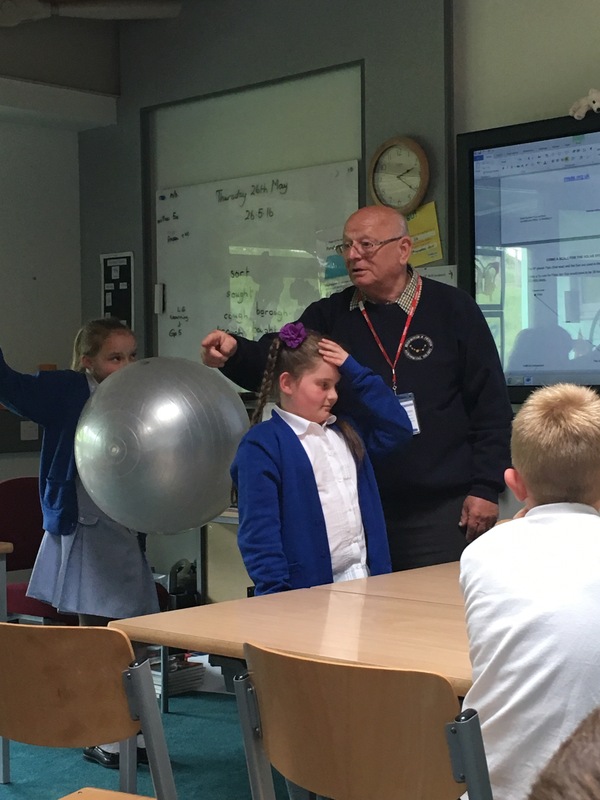 We have had a fabulous afternoon.